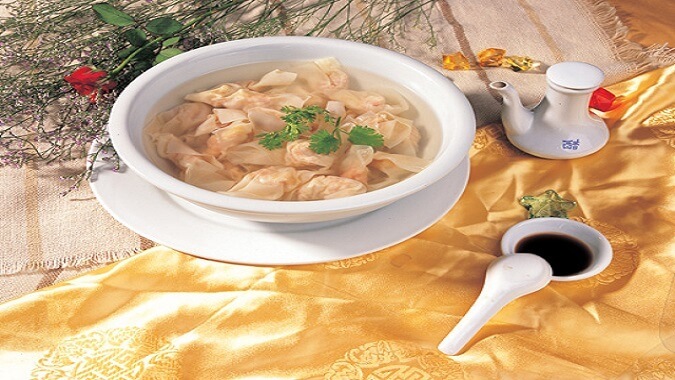 When making the stuffing, it’s necessary to take off veins from pork, beat until is becomes port wonton, then mix with hotbed chives, shallot and ginger juice, and finally shape up by rolling, drawing and pinching etc. 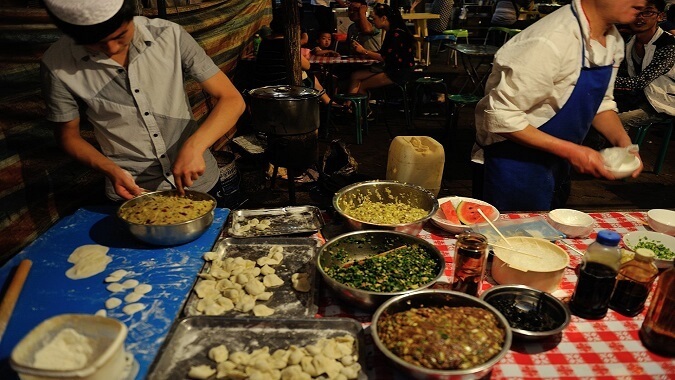 Huai dumpling can reflect characters even separated by the dumpling wrapper and will get burned upon ignition. 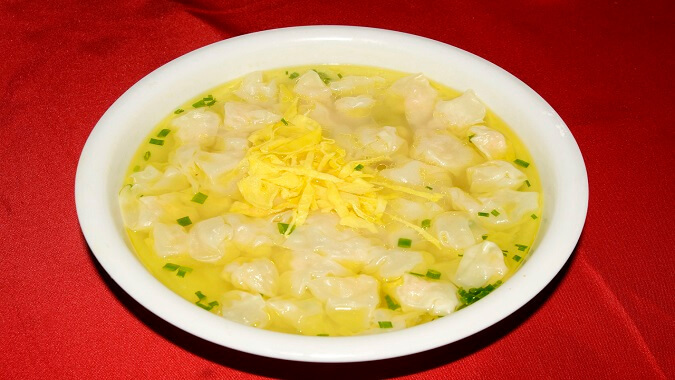 There are “three manners to eat Huai dumpling” as to boil, mix and fry.